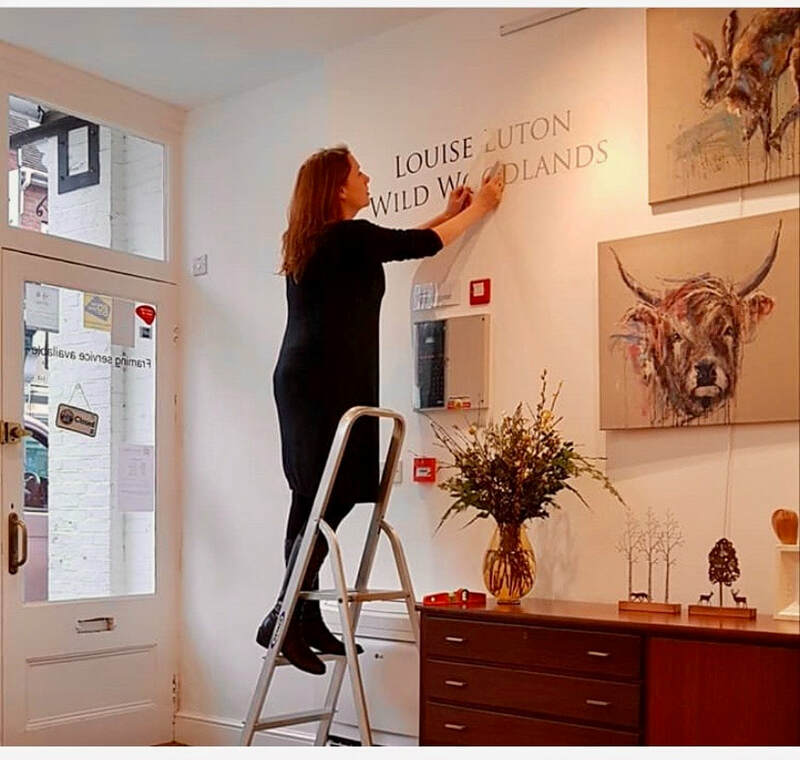 LOUISE LUTON - Artist in Salisbury blogs about art. 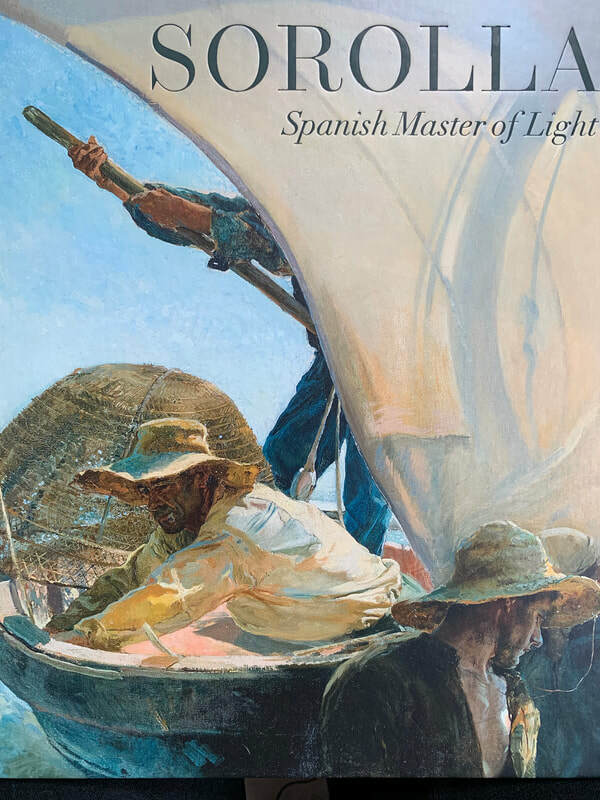 Last week, I took the train up to London to visit the Sorolla exhibition and it was truly an inspiration. 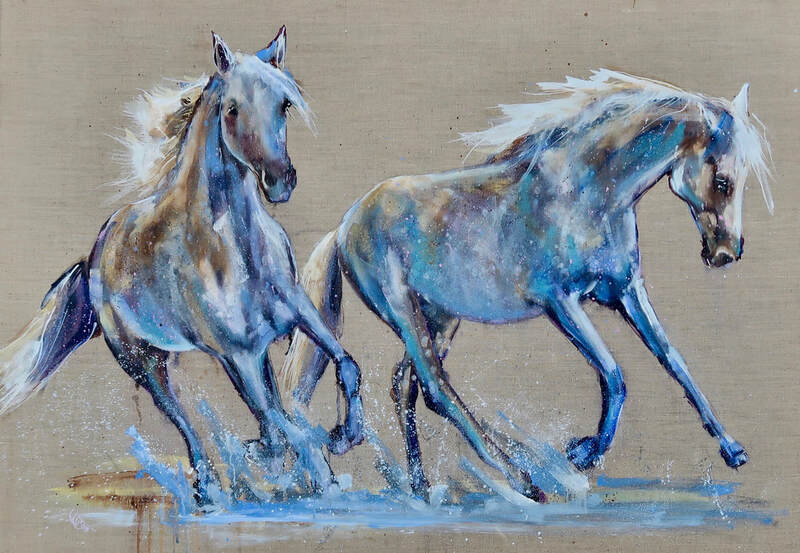 “Do you do it from memory or just make that up out of your head?” I was asked this recently by a lady looking with admiring eyes at my latest horse painting “Waters edge”. I wasn’t quite able to explain in one sentence, but I’m going to try here. 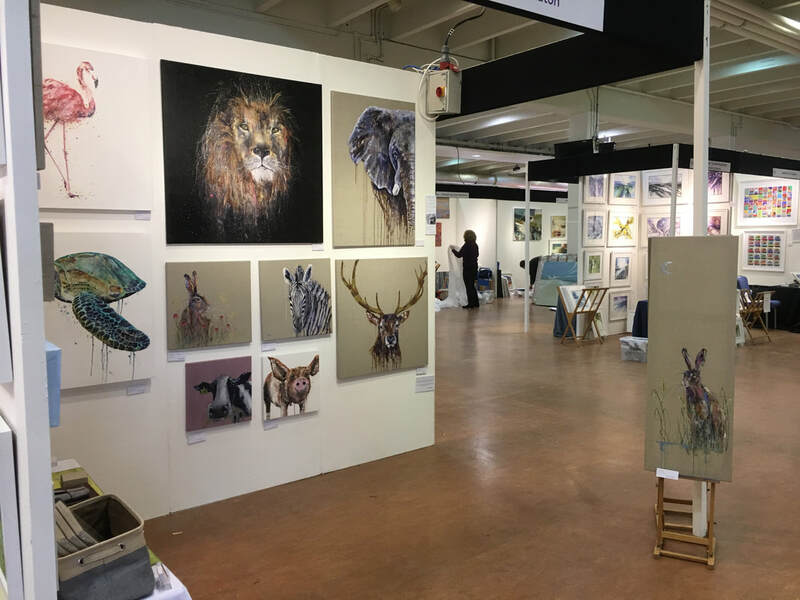 This is my stand at last year's Contemporary Art fairs, Surrey. Art fair season is here, and I can't wait. There is buzz as I arrive at an art fair. 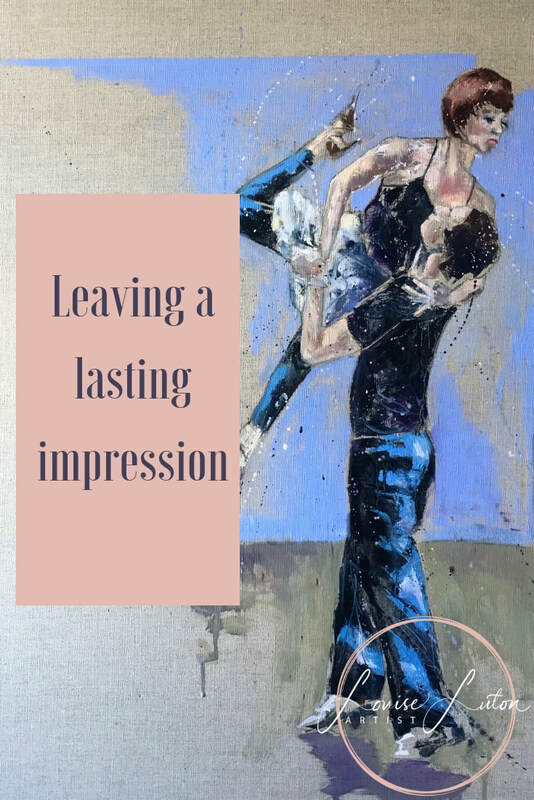 Friendly, full of anticipation and the joy of seeing plenty people after a few months of flying solo in the studio creating new work. Many artists on the circuit know each other and have done for years. Whilst unloading our cars and vans laden heavily with canvases, sculptures and passpartout, there are hugs and kisses abound as everyone says hello and makes their way to their stand - Their home for the next few days. Here I am with fellow artists, Carole, Dianne and Alce celebrating our love of colour with Super Slacks Sunday. Yesterday I delivered some paintings to the beautiful Ytene gallery in Brockenhurst, right in the heart of the New forest , Helen is busy preparing and I'm so excited that my solo show opens on Saturday. 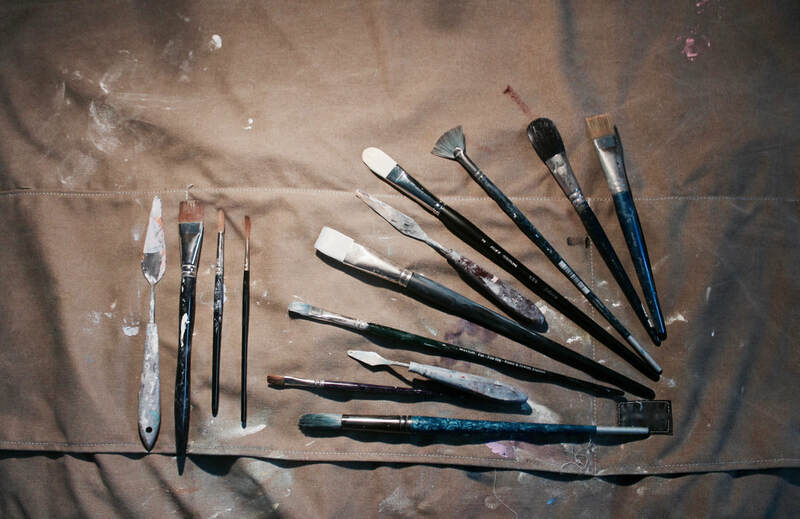 There are some brushes I always reach for no matter how many hundreds of brushes sit on my worktop. There are some colours I always reach for the matter how many hundreds of tubes of paint there are and there are some canvases that I always seem to be ordering. So here are my top 10 materials that I use every single day. 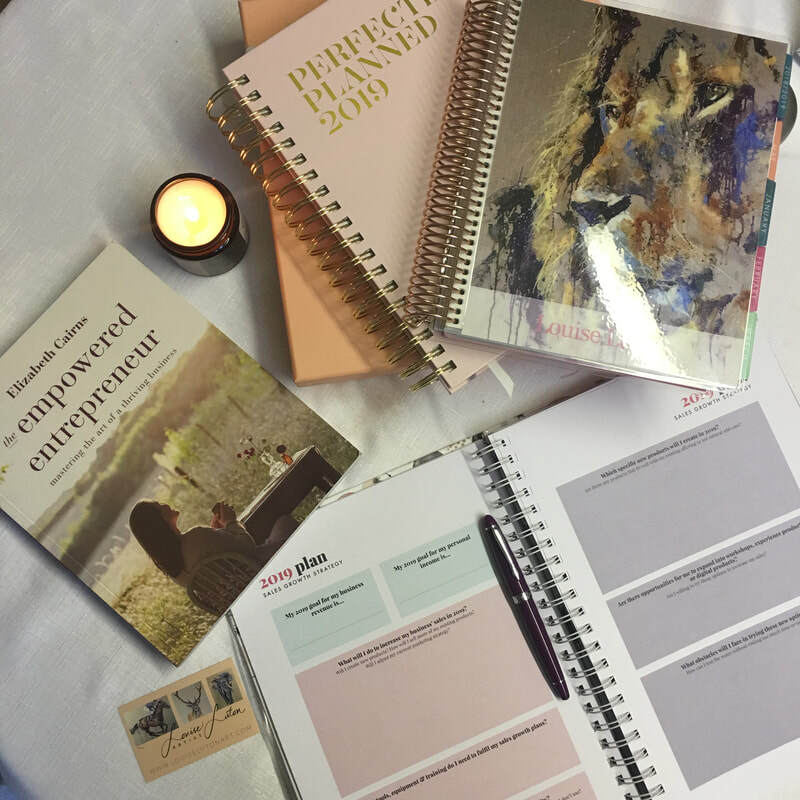 January is a great time to get some useful business reading done. 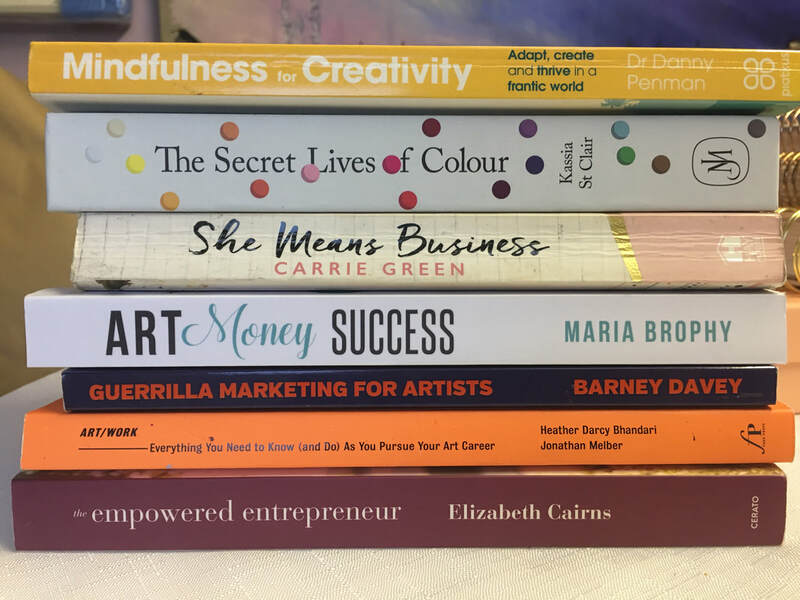 Here's my pick of some of the books that have already inspired me and the ones I hope with give me even more insight. New Year; It's perfectly planned! All things bright and beautiful, all creatures great and small. - this artist loves them all! Whenever I’m asked "So what kind of art is it that you do" I always say “Beautiful oil paintings inspired by nature”. That has been my raison d'être since becoming an artist. How the French impressionists are leaving their mark on this artist. Paintings dancers with a province blue background...I must be feeling very French! There's no doubt about it, but a trip to Paris, Giverny and the Charvin paint shop is having an impact on my painting. 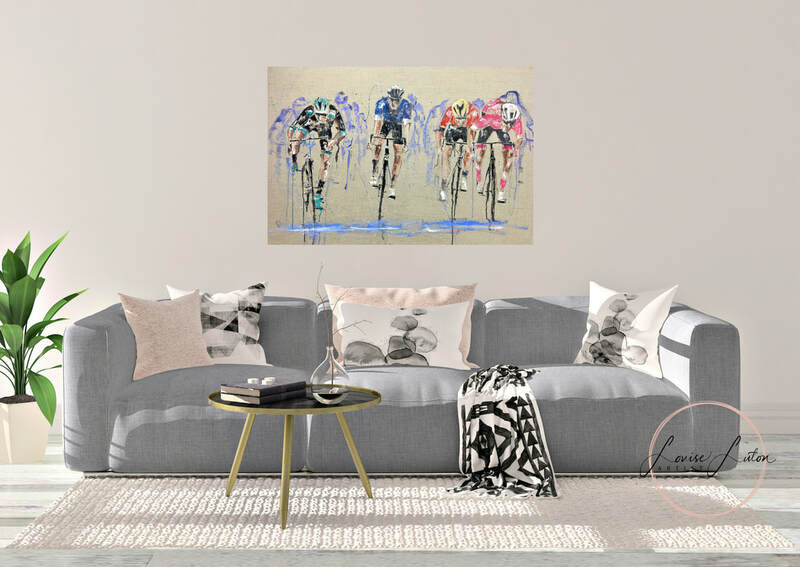 But those French impressionists have been having an impact for years! 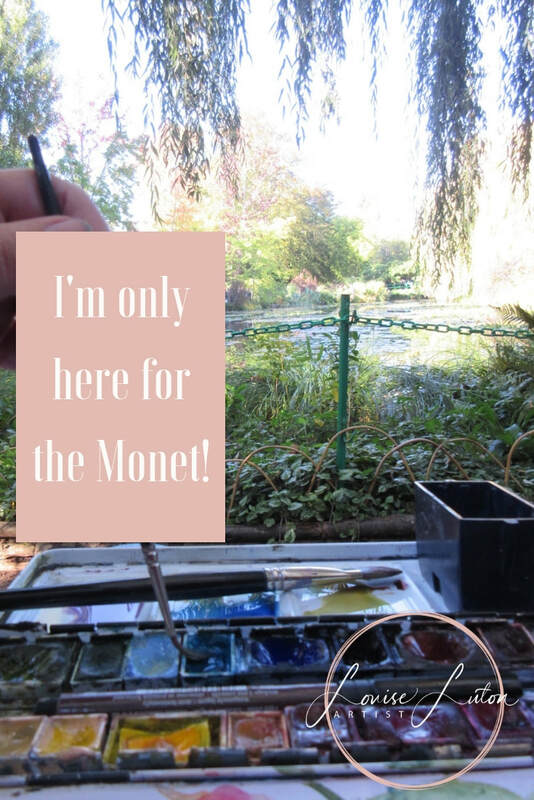 I'm only here for the Monet! Last week I sat in a garden and painted the pond. How do you see colour? 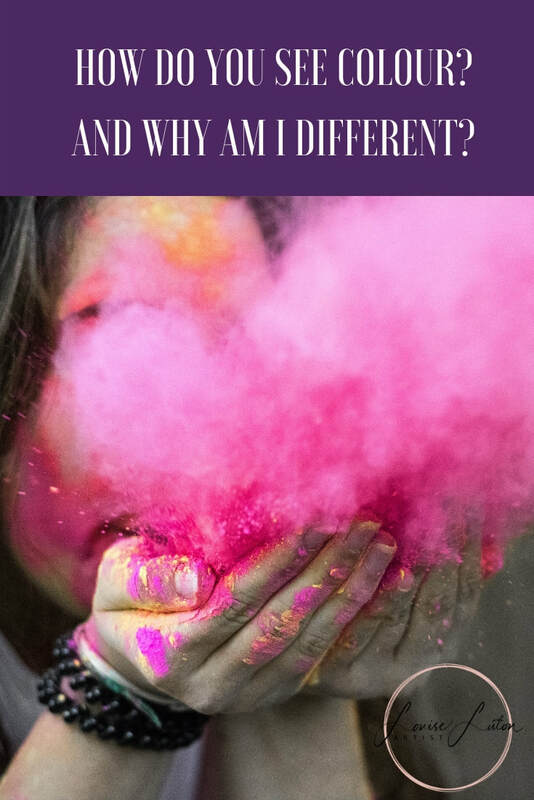 And why am I different? I've been arting about this week and there's more to come. 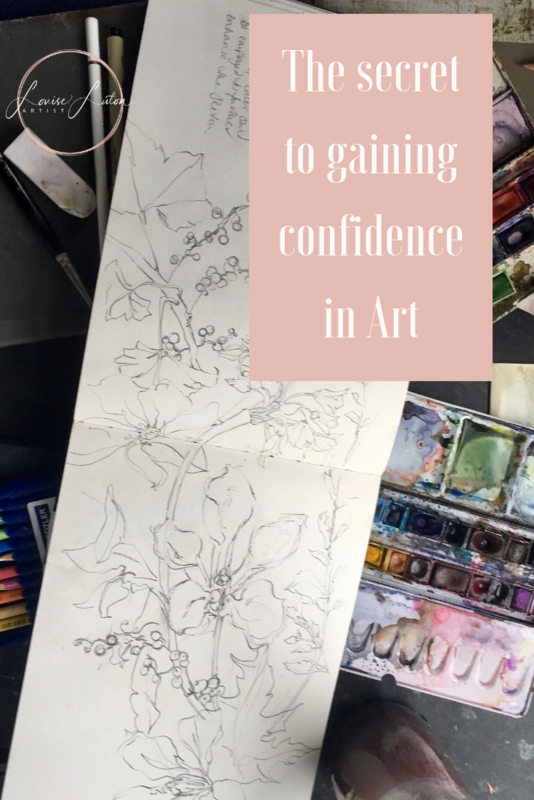 So I've been asking myself "How do we gain confidence from our art?". 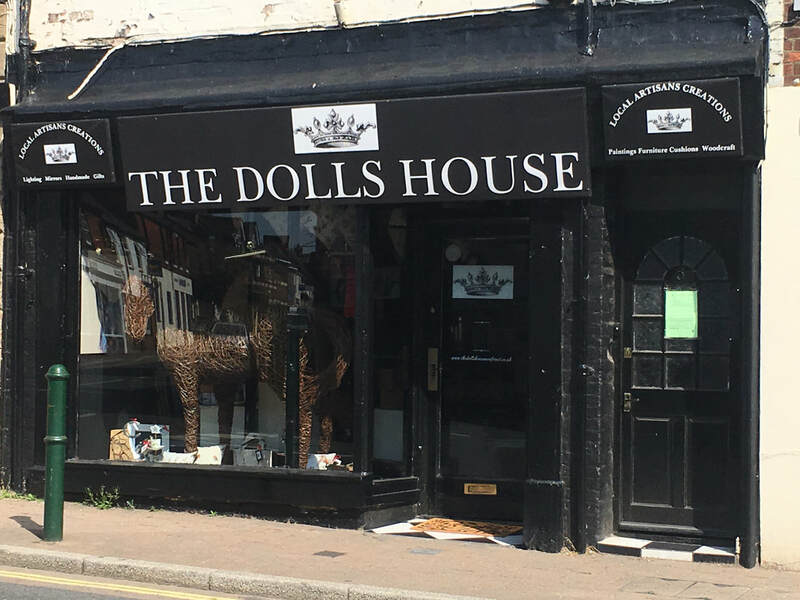 The Doll's House in FOrdingbridge; a New Aladdin's cave. I've just delivered some brand new pieces to the Doll's house in Fordingbridge and I couldn't believe my eyes when I got there. The unassuming entrace to the Doll's house hides the treasure inside. Go in. A warm welcome awaits you.